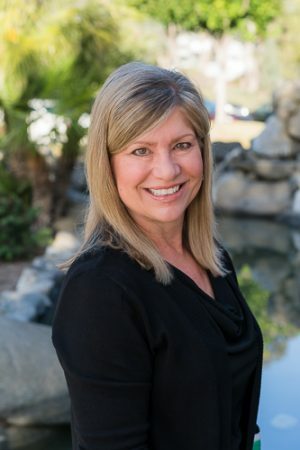 Rose Kult is a board certified family nurse practitioner, accredited by the American Academy of Nurse Practitioners. She earned a Bachelor of Science in Nursing from Michigan State University in East Lansing, and graduated with a Master’s in Science of Nursing from San Diego State University in 2008. In addition, she received her Family Nurse Practitioner certificate from Indiana State in 2014. Rose has worked with Temecula Unified School District and other medical groups before joining Rancho Family.